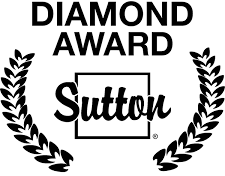 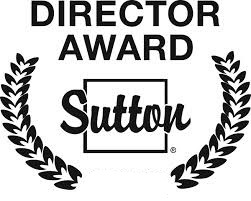 Through diligent commitment and hard work to ensure my client success, I have been recognized as a Top Producer* of Sutton Group-West Coast Realty with the “Director Award”, "President Award", “Platinum Award”, "Diamond Award" and “MedallionClub Team Member”**. 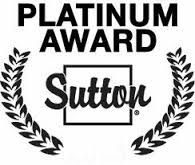 * Based on Sutton Group-West Coast Realty sales and volume statistics from 2003 to 2016. 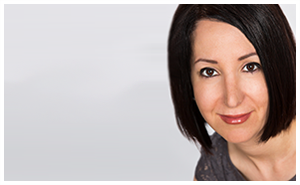 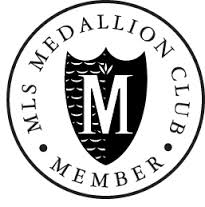 ** Based on Medallion Club statistics in 2008 & 2016 from Real Estate Board of Greater Vancouver.